We understand how much your pets mean to you, and know it can be a challenge to find a caring, professional, and experienced veterinarian. We strive to provide your pet with the best available care and to exceed your expectations in each and every interaction you have with us. For more than 25 years, Heartland Animal Hospital has been providing quality veterinary care for the dogs, cats and horses in Faribault, Owatonna, and surrounding communities. We are a full-service animal health care facility offering a broad range of medical and surgical services to meet the pet care and equine needs of our valued clients and their beloved animal companions. In addition to offering routine vaccines, equine services, spays/neuters, heartworm testing and preventative care; we are also offer TPLO, TTA, Extra-Cap knee surgery and major orthopedics (including bone plating of fractures), fertility services, diagnostic ultrasound, diabetes regulation, radiowave surgery, advanced dental care, dental radiology, digital radiology, PennHIP and OFA hip evaluation, critical care, in-house laboratory services and more! 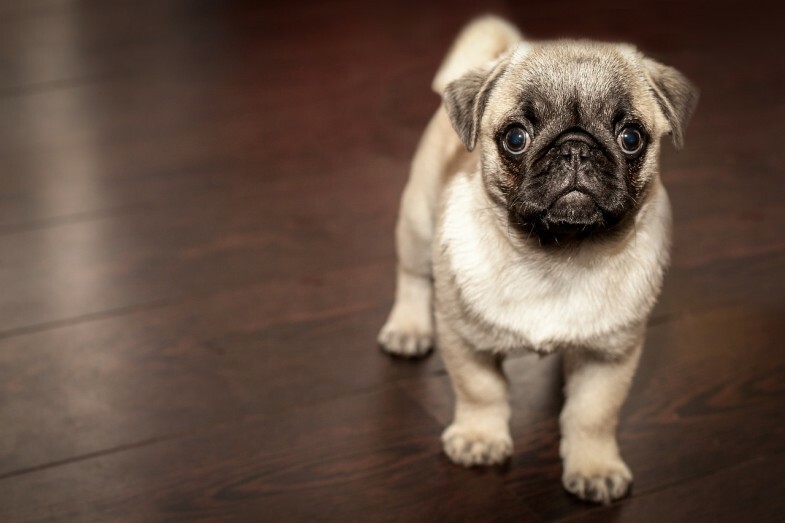 Give us a call today – we look forward to meeting you and your pet! When it comes to keeping your pet happy and healthy, routine wellness care provides the perfect foundation. These annual or semi-annual visits allow our doctors to gather a complete health profile for your pet and use that information to monitor any changes that may occur along the way. Early detection of disease can significantly improve the outcome for your pet and can reduce the costs of veterinary care for you over time. We believe in treating dental care under anesthetic in the safest way possible, including intubating so no bacteria or debris is inhaled, IV fluid support on every patient, state of the art oxygen and heart monitoring, and a warming blanket on every patient. A home care program is important in maintaining a healthy mouth, ask us about what options might work for your pet. Many illnesses and injuries that our pets can suffer from cannot be detected on the surface of the skin. Veterinary diagnostics are invaluable tools that allow us to delve deeper – below the surface to learn exactly what’s happening inside your pet’s body so that an accurate diagnosis can be reached. Heartland Animal Hospital utilizes a broad range of diagnostic services to manage the ongoing health of our patients. TPLO / TTA is the recommended surgery to repair ACL tears for all dogs over 90 pounds, 60-90 lb. dogs that are very active, or have performance careers, pre-existinarthritis or other orthopedic problems. We have done many TTA's over the last year and have had equal results as with the TPLO. Knee surgeries typically cost $3000-3500. At the consult, choices and options for your dog will be presented. We love the holidays, too, but be prepared for these hazards that may attract the interest of your inquisitive pets. 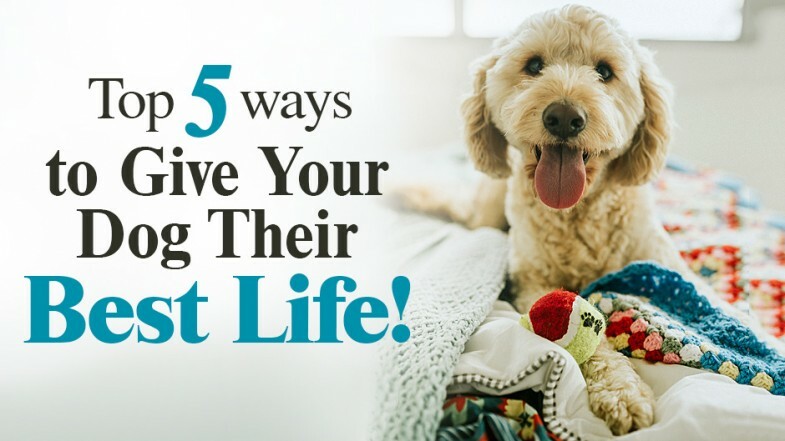 Fortunately, with proper care over your dog’s lifetime, he or she can live happier, healthier, and statistically longer. 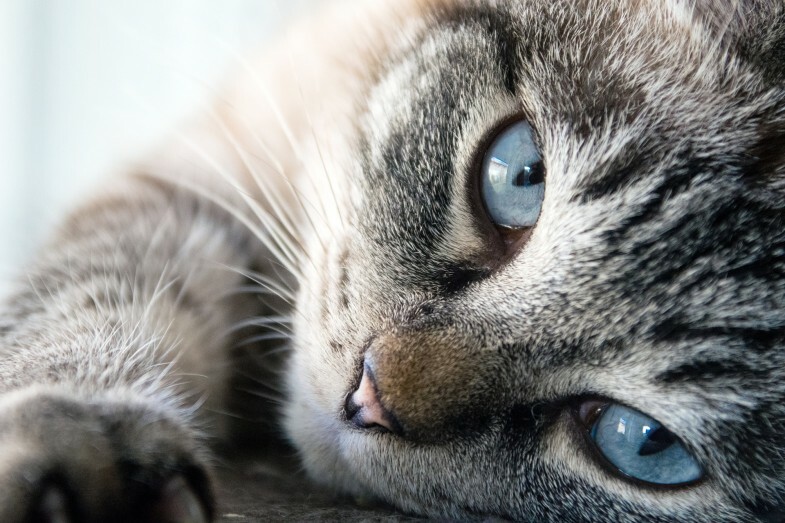 If you only visit Heartland Animal Vets when your pet is injured or sick, you’re missing the opportunity to get a complete picture of her health. The preventive care exam allows our veterinarians to detect potential health issues and begin monitoring or treating them right away. By committing to preventive care, you could extend it by months or years. It’s well worth the investment when you consider how much love and joy your pet brings into your life. Our Mission at Heartland Animal Hospital is to provide quality, compassionate medicine. Locations in Faribault, MN 507-332-0716 and Owatonna 507-214-7387.